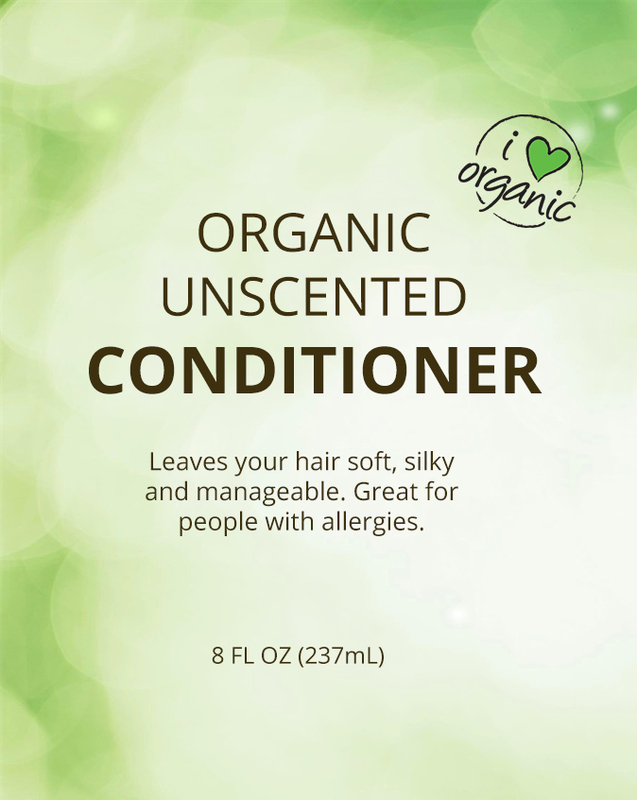 Our unscented Conditioner offers unmatched quality and price. Bridgewood's Conditioner is also great for people with fragrance allergies. Leaves your hair soft, silky and manageable.